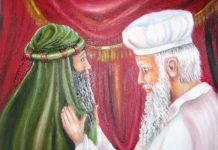 The next address was Rabbi Hillel, who was renowned for his humility. 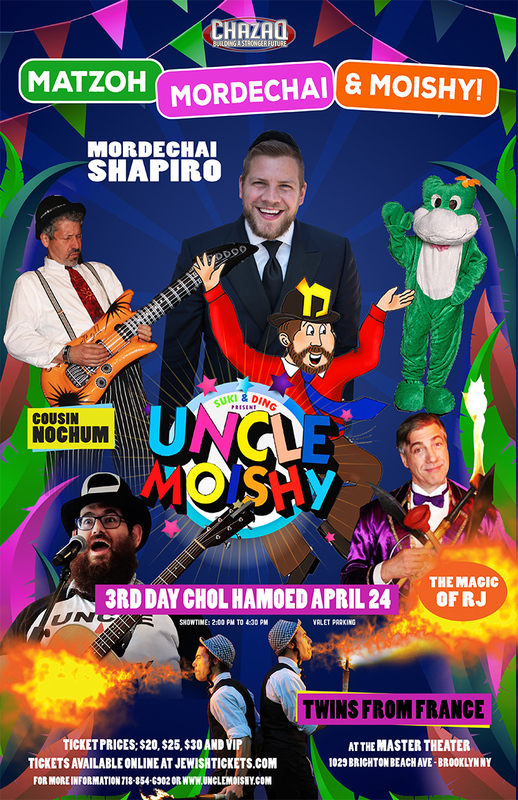 Once two pranksters had wagered they could anger Hillel. They called him out of the shower on Friday afternoon to ask him silly questions, yet despite their efforts they did not succeed in making him lose his cool. (1) Tunic: Made of pure white linen in a box-stitch (similar to the setting of a ring). It extended from the neck to the toes and wrists, modestly covering the entire body. (2) Cloak: Worn over the tunic, the cloak was a four cornered garment made entirely of blue wool dyed from the “Chilazon.” The cloak went over the head with a hole in the middle, stitched with a double stitch so it wouldn’t tear. On its hem hung golden bells, as well as red, blue, and purple ornaments in the shapes of pomegranates. When the High Priest walked, you could hear the bells ringing. (3) Apron: Worn over the cloak, it was woven from a multi-stranded thread of white linen, and red, blue, and purple wool. In addition, a sheet of gold was beaten very thin, and narrow thread-like strands were cut from it to be added to the other colors. (4) Breastplate: Worn over the apron, it was woven from linen and 3 colors of wool, with settings for 12 precious stones arranged in 4 rows of 3. 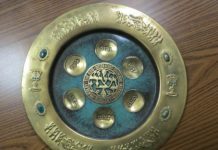 The stones were engraved with each of the names of the Twelve Tribes, and also had the Patriarchs’ names and the words “tribes of the Lord” – in order to contain all the letters of the Aleph Bet. The breastplate was connected to the belt of the apron, and fastened with blue straps and gold chains. The inner fold contained a parchment inscribed with a kabbalistic name of God, called the “Urim V’tumim”, which infused it with mystical powers. When the king had a question concerning the nation (such as: “Should we go to war?”), the High Priest would face the Holy of Holies and inquire. The letters of the breastplate would light up in a specific arrangement, and by deciphering the code (by computer analysis of course! ), he received the answer from Heaven. (5) Belt: Worn over the tunic, it was very long and made of the above mentioned 4 colors. It was wrapped many times around the body, near the heart. (6) Turban: Made of white linen, wrapped around the head many times. The turban of the regular priest came to a point, while the High Priest’s turban was flat on top. On Yom Kippur, before entering the Holy of Holies, the High Priest changed into an all-white linen tunic, turban, belt and pants. The reason he wore no gold was because gold was a reminder of the sin of the Golden Calf, a display of idolatry which is inappropriate to “mention” in the Holy of Holies. (1) Gold symbolizes purity of the heart. Linen represents the vegetable aspect of man – totally sensuous. Red wool corresponds to the animal aspect – slightly higher. Blue wool conveys the Heavenly – spirituality. Purple wool is a combination of blue and red, symbolizing that man is both physical (animal) and spiritual (Godly). (4) White linen represents the purely physical aspect, which must be pure and untarnished. Therefore the pants “atoned” (the collective responsibility) for sexual transgressions. The turban atoned for conceited thoughts. And the tunic covered the entire body and atoned for murder. These were all made of white linen. The first step to perfection, the vegetable aspect must be pure. This corresponds to the outer courtyard of the Tabernacle that was surrounded with curtains of white linen. (5) The belt and apron also contained red wool (animal aspect), purple wool (human aspect), and blue wool (Godly aspect) – corresponding to the covering of the Tabernacle which contained all these colors. In addition, since this is the human manifestation of these concepts, it also contained a strip of gold to stress the purity of heart required to serve the Almighty properly. The belt atoned for immoral thoughts, and the apron for idolatrous intentions. (6) But to what is it all dedicated? What is the goal of all the colors? The totally blue cloak – totally immersed in spirituality – that’s what it’s all about! However this doesn’t mean giving up all worldly pleasures and signing it all away to Rev. Moon! On the contrary, there were pomegranates on the bottom of the cloak, teaching that we eat the “fruits” of our efforts down here in this world (besides the principle which remains for the World to Come). Also on the bottom of the cloak were gold (purity) bells, as we proclaim our beliefs for all to hear. 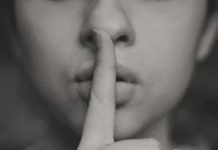 The Talmud says that the cloak atoned for evil gossip, which is why its collar was double-stitched, hinting of the two barriers that protect the tongue (teeth and lips). Also, the bells made noise, hinting to the atonement of sins done by speech. (7) Now that we’ve established our relationship with God, we come to the breastplate and the Jewish people. 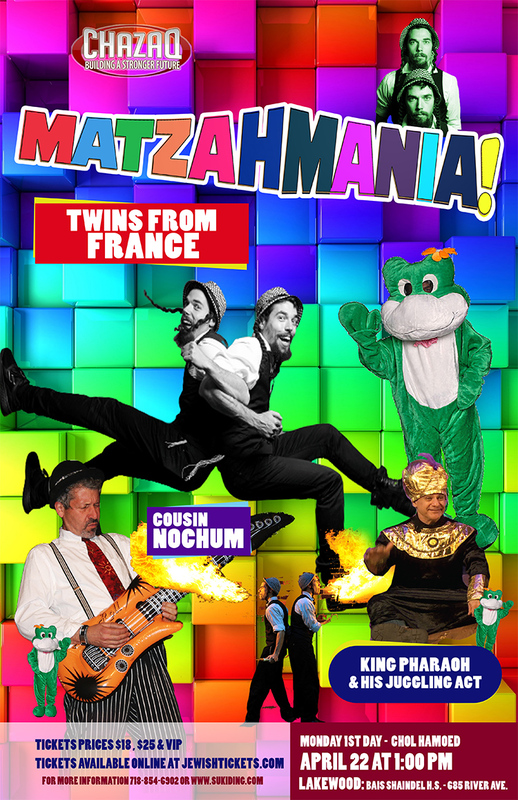 We unite with all the various tribes of Israel (something like Friday night at the Western Wall!). Every tribe is a precious stone that contributes to the nation as a whole. (We unfortunately don’t appreciate what was lost when the Ten Tribes went off to an unknown exile.) The straps that fasten the breastplate are blue (heavenly), and the chains that hold it are gold (purity). The breastplate atoned for misjudgments of the courts. (8) Finally we arrive at the Holy of Holies, the gold plate on the High Priest’s forehead. (It atoned for misguided chutzpah). It is secured over the turban with blue straps (heavenly), is made of solid gold (purity), and is inscribed “Holy to God.” This is the essence of the highest spiritual level. When Alexander the Great came to conquer Jerusalem, the enemies of the Jews slandered them and claimed that the Jews had rebelled. 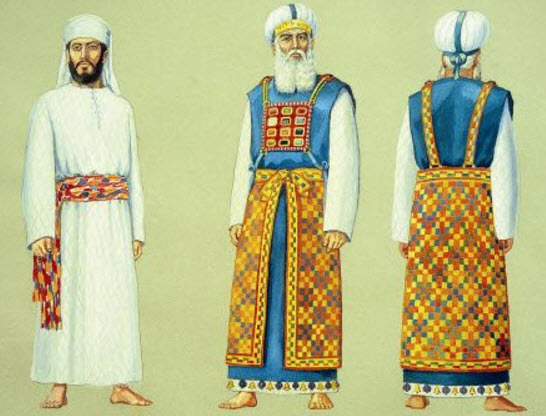 As Alexander approached Jerusalem, the High Priest Shimon HaTzaddik came out to meet him in full regalia of the 8 special garments. When he saw this impressive sight, Alexander fell on his face and bowed down to the High Priest of Israel. Upon seeing this, Alexander’s generals asked why he bowed before the Jew. Alexander replied, “Every time I go to battle, I see this man in a dream the night before, and he assures me that I will be victorious. And that is how Alex and Sender became common Jewish names.